Thanks to everyone who helped to make the international Juggling Festival a huge success. Our public Flickr page – please post any photos you may have taken. We’d love to see them! The first ever International Juggling Festival in Myanmar took place in the former capital Yangon February 9th-15th 2015. Talented performers and hobby jugglers from Europe, Asia, Australia, New Zealand, Canada and the USA joined us in Yangon and yes, we did create some serious fun! 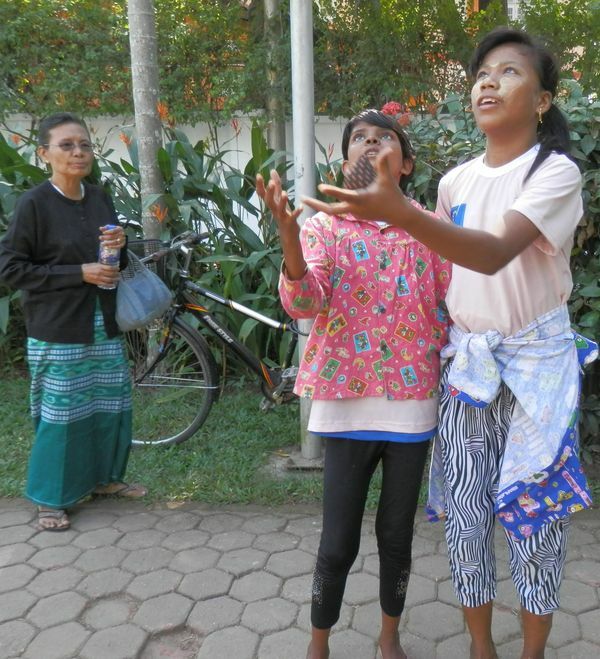 If you want see some of the action, check out our videos or Serious Fun in Yangon on facebook. During the festival week we had workshops and master classes for festival participants, community shows and a free public show, and a never before attempted Day of Fun in a Yangon park, capped off by a fire and light show on February 14. 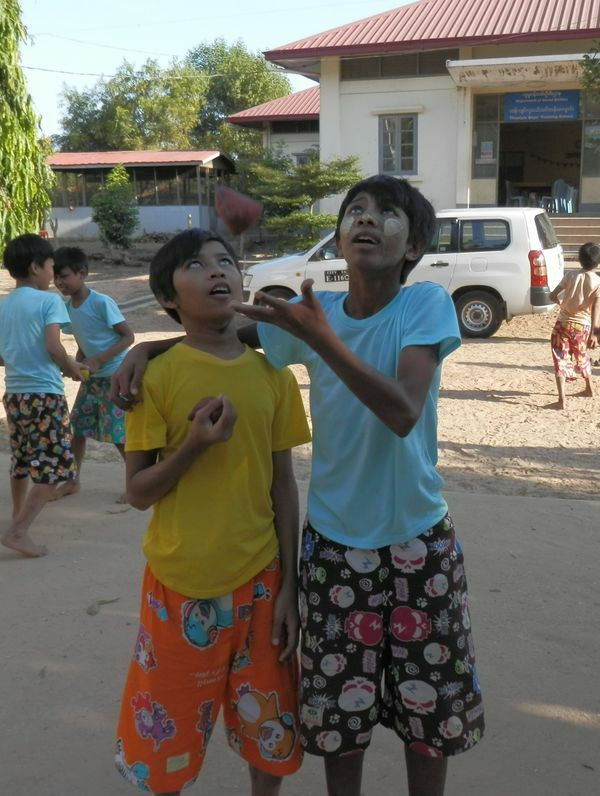 Why do a juggling festival in Burma/Myanmar? irstly, we wanted to bring some serious fun to people, especially children, who have survived many years of political upheaval, fighting, natural disaster and grim economic times. Secondly, we wanted to connect local jugglers and circus performers with the international network, to support the work they are doing and to create new opportunities for them. 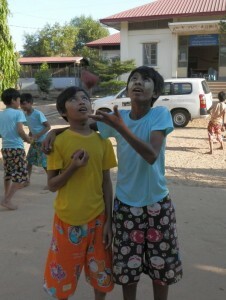 Burmese jugglers were once world-famous – and we decided it was time juggling and fun once again took centre stage. Myanmar is a country in transition with economic and political reform taking place after decades of military rule. We wanted the festival to create some serious fun for people, bring people together, bridge gaps and share skills. All this and more because everyone needs to have fun. The festival was based on previous Serious Fun juggling festivals in Laos and Thailand, which became the stuff of legend because of the locations, performances and the fantastic people who took part. From wonderful and super-talented international jugglers, welcoming local communities and performers, to the big-hearted Serious Fun volunteers who worked hard behind the scenes, these festivals were a celebration of the sense of fun, creativity and entertainment that inspires us all. The Yangon festival now takes its place alongsite the previous festivals, having fufilled expectations and objectives, thanks once again to the big-hearted jugglers, hard-working volunteers, talented children’s juggling teams and the support of our community project supporters, our sponsors and our local partners. 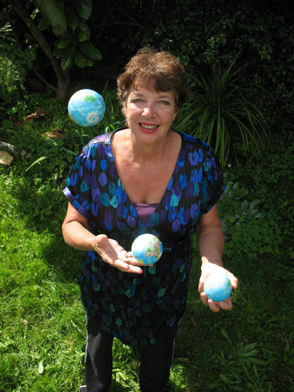 A workflow consultant by profession and a juggler by inclination, Jude first encountered the spirit of serious fun at juggling festivals in New Zealand, Australia, UK and Europe. She loved the festival mix of amazing feats, sharing of skills, wonderful entertainment and complete nonsense, but it was a juggling festival in Tblisi, Georgia, then a newly-independent state, which completed hooked her. Hosted by the Georgian circus, local people were at the centre of festival activities, creating a week of entertaining and life-changing moments for those involved. Seeing how easily fun and laughter reached into different worlds, Jude got together with a few like-minded people to organise the first ever juggling festival in Thailand in 1993. The Serious Fun Committee was born. Virginia throws a few balls in the air. 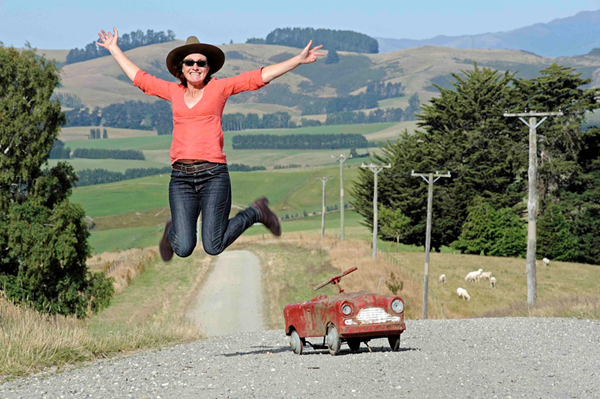 A founding member of Serious Fun and an independent facilitator and documenter specialising in culture and development, she works in Asia and Africa and has organized international juggling festivals in Thailand and Laos, a Kiwi film festival in Bangkok and annual cheese rolling events on the family farm in New Zealand successfully raising funds for families facing the challenge of autism. Currently based in Yangon she has coordinated the FaithSpace multimedia project and is writing about the heritage in the city. 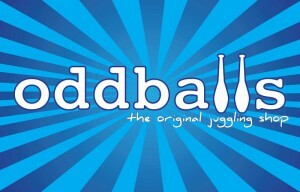 Our Sponsors for Juggling Equipment! PLAY (Italy) – who are donating equipment and collecting it all in Europe mainland in order to forward it. Thanks Davide and PLAY Juggling. Henry’s (German) – who are donating even more great props! Thanks! Danke! Grazie! Köszönöm! Grazie! 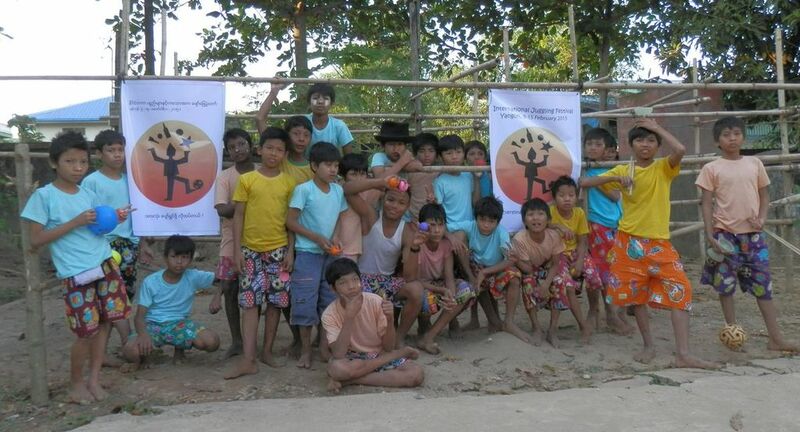 Many thanks from the Serious Fun Committee and from the Burmese young people and adults who will play and love your juggling kit donations in Yangon in February and ongoing!